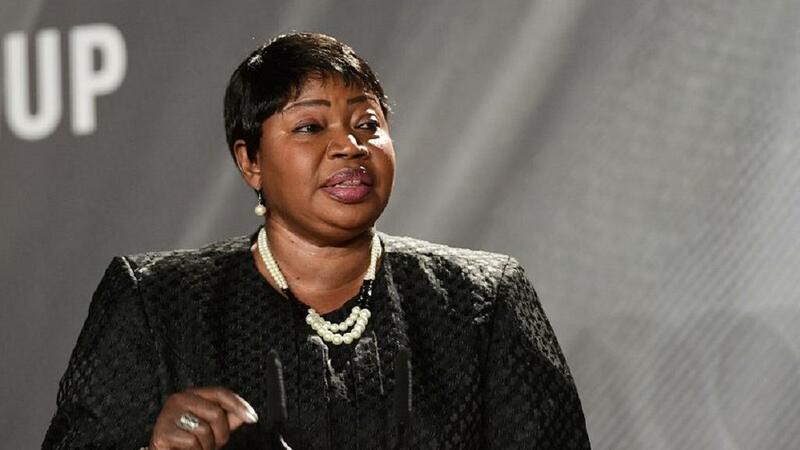 PROSECUTOR of the International Criminal Court (ICC), Gambian Fatou Bensouda has been hit by a visa ban by the United States government over her office’s decision to probe alleged war crimes by Americans. She has been investigating US forces and their allies in Afghanistan, a move that United States Secretary of State Mike Pompeo cautioned last month could lead to sanctions on ICC officials. Bensouda, who has been prosecutor since 2012, becomes the first official to be targeted by the sanction. Her office, however, insists that as an independent impartial body, their work will proceed. The statement attributed to her office said: ‘We can confirm that the US authorities have revoked the Prosecutor’s visa for entry into the US. It is our understanding that should not have an impact on the Prosecutor’s travel to the US to meet her obligations to the UN, including regular briefings before the UN Security Council. Her office has routinely been accused of targeting Africans, a claim it has repeatedly rejected. Recent cases of acquittals have also cast a bad light on their work. Under her reign, Burundi became the first country in history to successfully exit the ICC. The Gambia and South Africa had previously applied same but have since withdrawn their applications.